Date: Jan 25 2019, 10:30 a.m. - 11:30 a.m.
Come join us for a full-body experience building early literacy skills and health bodies at the same time! 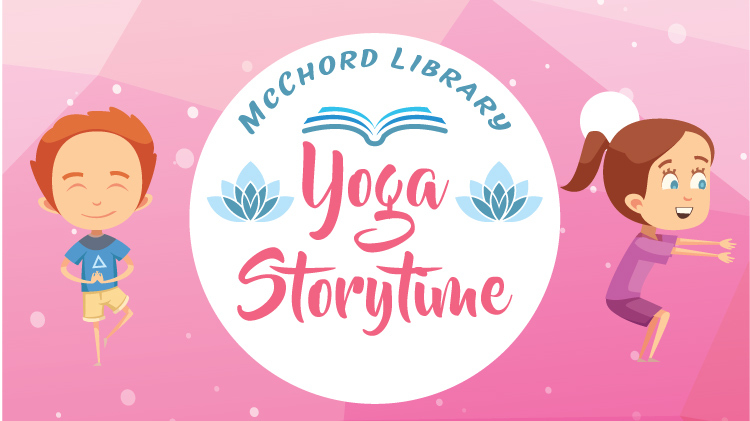 Yoga Storytime will include stories, stretches, breathing and relaxation exercises and movement activities. Please dress in comfortable clothes. Yoga mats will be provided! Space is limited. Pre-registration required, starting one week prior. Sign-up below.